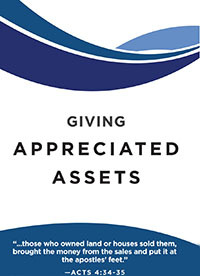 So What are Appreciated Assets? 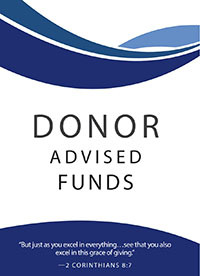 Thank you for wanting to know more about other ways you can give to support One Challenge. When Christians make gifts to ministries they care about, they often make a cash donation by check or credit card. 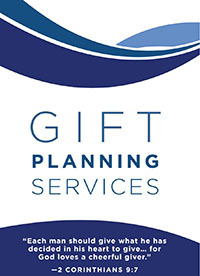 However, many other giving options are available that may be a better plan of stewardship for you, due to various tax incentives and other factors. Please take a moment to watch the videos here to learn more about other ways you can give to One Challenge. Click the "Play" icon to watch the Introduction video. Other videos are available by clicking their title from the list.